It’s safe to say that everyone loves that new car smell, however, there are plenty of benefits of purchasing a used car. The price is lower and there’s more variety of car models to choose from. Investing in a used car can be a smart investment, however, it’s still important to make absolutely sure you’re buying a safe, reliable vehicle. Unfortunately, it’s common for used cars to be sold with hidden damages that are only discovered after the purchase has been made. Here’s a list of 10 things to check before buying a used car. The exterior and interior of the car are equally as important, and both can determine the value of the car. Look for any dents, rust, and chipped paint on the outside of the car. Small damages don’t have to be a deal-breaker but keep in mind that some defects are highly expensive to repair. After examining the exterior of the vehicle, examine the interior as well. 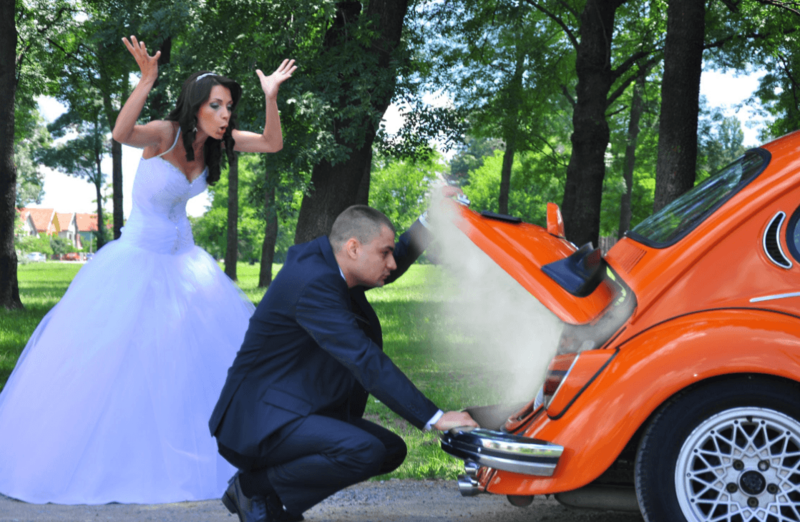 The condition of the engine and the parts under the hood can reveal major potential problems down the road. It’s never a bad idea to keep photo proof of the car options you’ve looked at. It’s helpful to have a visual to refer to when deciding which vehicle to buy, and which cars had visible defects. Test drive the car on familiar roads and highways. Pay attention to how the car accelerates and how sensitive the brakes are. Be sure to listen for rattles or squeaks. You’ll also get a sense of whether or not the seats will be comfortable for longer car rides. You’d be surprised what someone will reveal if you simply ask them. Ask about any current damages, the gas mileage, or why the previous owner decided to sell. Their answers might sway your decision. Before buying a vehicle, check that all recalls have been completed before you take it home. The last thing you want is to drive a defective car that could become a safety hazard at any moment. Sometimes it’s okay to skip the visit to the mechanic and fix the problem yourself. This applies to a flat tire or a burnt-out tail light. However, some details need to be taken care of by a professional. Have a mechanic inspect your car. They might catch a problem you didn’t notice. One way to determine whether or not a particular brand or model of car is right for you is to read online reviews. People who have bought that same car you’re looking into have written reviews that include both pros and cons. Negotiating with car salesmen is not always the right approach. Tell the salesman your target price, and if they cannot settle on that price, you can politely decline their counter-offers. Keep in mind that before you choose your target price, you should know the current market value of that vehicle. It’s good to read over these reports, as they will detail any accidents the car has been in, maintenance records, and how many people have owned the car. Verify that all the report information is true, as it could potentially indicate that someone previously tampered with the odometer. You may be in a rush to purchase a car for a medley of reasons. Perhaps you start a new job in a week, or maybe your current car is damaged beyond repair and you need a replacement. Whatever the reason for your hurry, remember what a terrible feeling buyer’s remorse is. Take your time, and make sure the car you end up purchasing is safe and lives up to your expectations. For any questions you might have about buying a new or used car, contact us today!